Join me, Mary Buckmiller, on Tuesday April 16 at Mosaic Studio from 1:30-4:30 for a quick lesson on sketching (not a drawing class) either for improving watercolor paintings or other paintings, journal sketches or plein air field sketching… for that matter any sketching you would want to do. 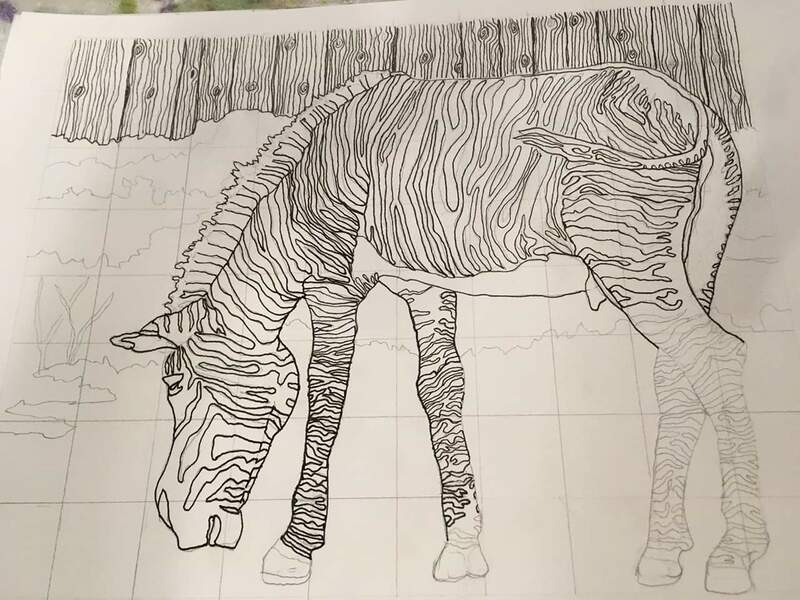 Tips, suggestions, and techniques to use a grid and other systems to speed up the transfer process, to loosen up your drawings, enlarge or reduce your image,determine canvas or paper size, and how to use a grid app for an iPad or phone, all of these to make your results more accurate. a hard surface drawing or painting board such as masonite or gator board etc. several 8×10 photos of something you are interested in painting later. iPad or phone with photo images and a grid system app.